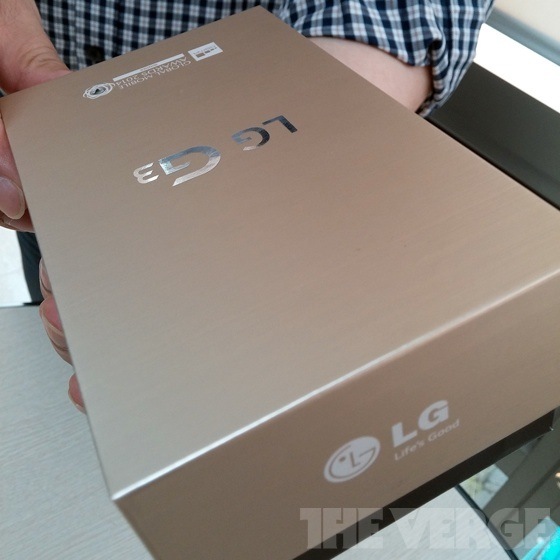 News is piling up for the G3 from LG, the company’s upcoming 2014 flagship device. Today, The Verge leaked a picture of the device’s retail packaging, while also confirming one hefty piece of info – the device’s display resolution. LG already once confirmed that an upcoming handset would feature the monster resolution, but after today’s report, there is little doubt in our minds that it is the G3. According to The Verge’s source, a Gold variant of the G3 will be available upon release, while hopefully other colorways are made available at that same time. What might have a few of you jumping for joy is that according to the same source, the G3 could resemble a device which was leaked just yesterday, the LG isai FL, that features very little bezel around the display. 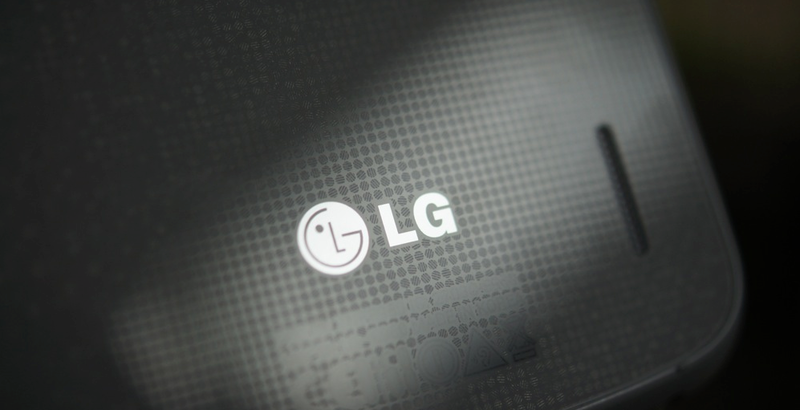 The source only indicated that LG might go for the same extreme towards the display, but nothing was confirmed in regards to the flush-looking backside buttons or microUSB port on the side of the device. While a Gold G3 may not have been on our early Christmas wish list, we have a feeling that LG will have quite the answer to both Samsung and HTC’s flagship devices this year. The Verge reports that folks should hope to hear more about the G3 on May 1, the date which is pictured on the render of the isai FL device that was previously leaked. Hands up if you can’t wait to see what LG has in store.